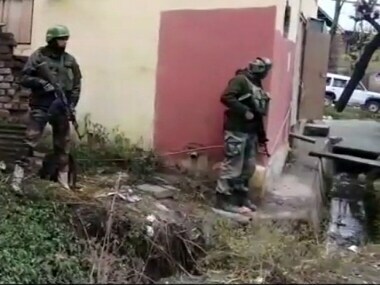 The terrorist, identified as Zubair Shabir Bhat, was affiliated with proscribed terror outfit Lashkar-e-Taiba (LeT) and was a close associate of terrorist commander Naveed Jutt alias Hanzalla and Umar Rashid Wani alias Abu Haadi. 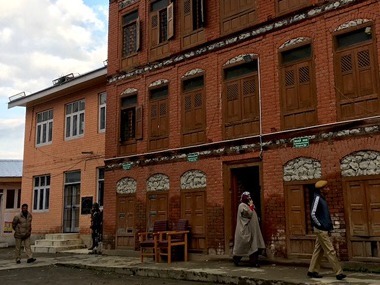 The counting for the four-phased polls which began on 8 October will be done on 20 October, officials said. 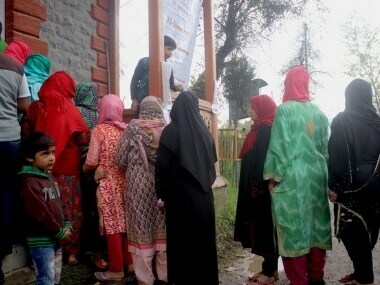 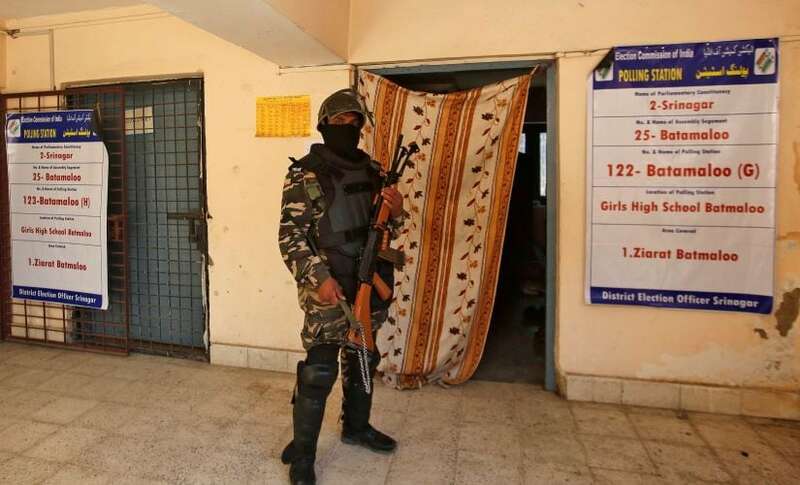 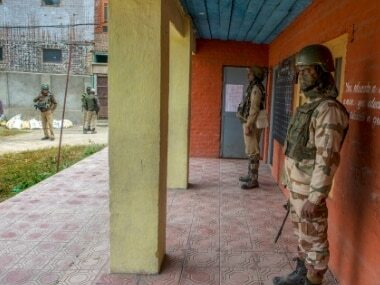 Polling began at 6 am on Tuesday morning amid stringent security arrangements at 308 polling stations in the twin districts of Srinagar and Ganderbal and ended at 4 pm. 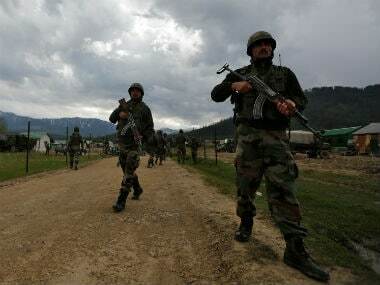 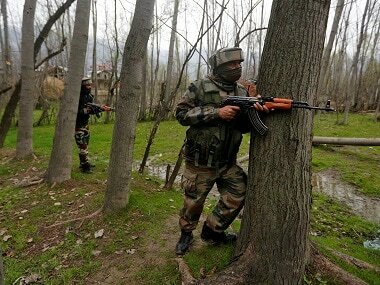 Militants tonight struck at various places in south Kashmir and abducted kin of policemen. 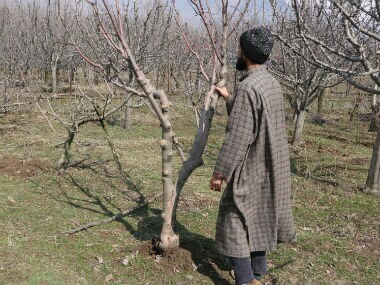 The militants' action came on a day when the NIA arrested the second son of globally wanted terrorist Syed Salahuddin. 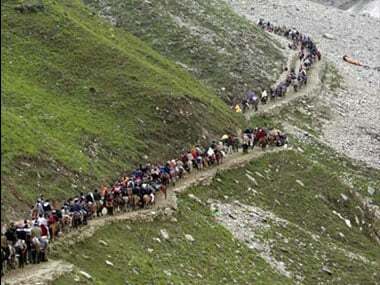 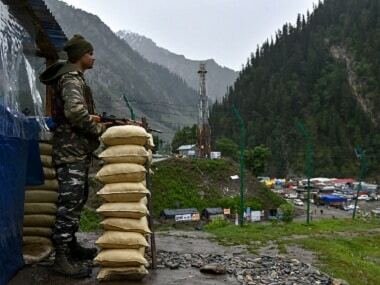 Another batch of 233 pilgrims left the base camp from Jammu on Sunday to join the ongoing Amarnath yatra in south Kashmir Himalayas, officials said.